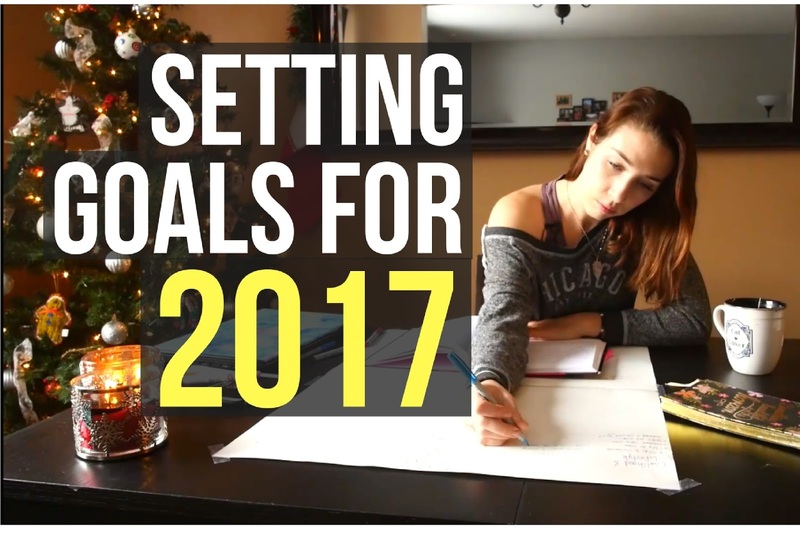 Year End Review & Setting Goals for 2017 - My Process for Creating Your Dream Life! Last year I wrote a blog post explaining my process for reviewing the past year and setting goals for the year ahead (http://ywkassandra.blogspot.ca/2015/12/looking-over-2015-setting-goals-for-2016.html). This year I figured I should film the process and show you what I do step by step so that you can do the same thing at home! I'm a big believer in writing down your dreams and goals and every year I'm astonished when I look back and see exactly how many of my goals actually came true! No matter how "bad" you think this year has been, I guarantee that if you do this process you'll feel a LOT better about your year. It's easy to forget all the wonderful things we did and achieved over the past 12 months but going through it is a wonderful way to close the chapter on that year before starting a new one. This gives me a really broad overview of how I want the year to go in those different areas of life. I'm not a fan of resolutions because I think they are depressing and negative, but I always list my goals and set an intention for the year ahead. In 2016 my intention was Collaboration and for 2017 my intention is Focus & Prioritize! I prefer to keep it to broader general terms instead of focusing on 1 specific action I absolutely need to do as a "resolution". How many of us ever even keep resolutions anyway? They are completely unrealistic. On one final note, I have 10 spots left for women who'd like to join my Lunar Yoga program for the month of January 2017!